Let’s celebrate Valentine’s day with our dancing friends! 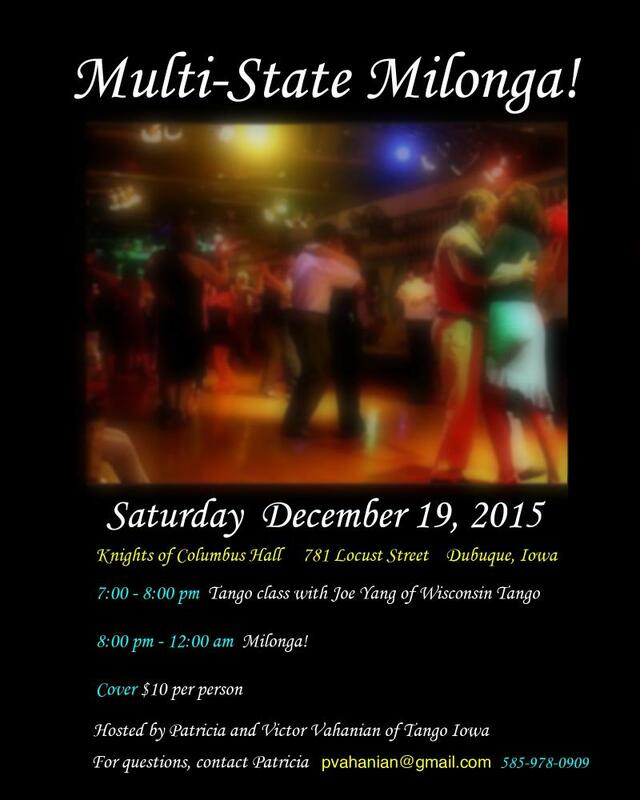 Free beginners lesson- 7:00 pm-8:00 pm, followed by milonga. Let’s celebrate Halloween by dancing tango. New venue, great authentic Mexican food and plenty of space to dance around the cauldron. Come if you dare, dance if you care and please… leave your broom outside! More tango in the New year. 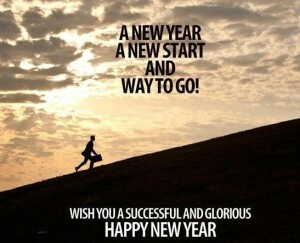 New year is a perfect time to review our goals and set our intentions to make the best effort to achieve them. This can also apply to your tango experience, you may have been attending classes, coming to milongas, and maybe you are even ready to challenge yourself. Make this year your best tango experience ever, challenging yourself, getting out of your comfort zone, attending more classes-milongas, even planning an out of town trip to another tango community. Whatever you do will not only make you a better dancer, but it will also enhance your tango experience. As you continue your tango journey, may you also share your passion for tango with friends, they may enjoy discovering a new hobby this year, and you’ll contribute to expanding our tango family. Happy New tango Year 2016!